So you just moved to a new place (or you’ve finally pulled the trigger on improving your current one) and you’re looking for furniture in Boston. No matter what your budget, there are good options. Here’s your guide to finding free furniture, cheap furniture, nice furniture, and even the best furniture in Boston. Cruise the sidewalks – With so many renters in the area, there are people moving in and out almost every month, and they often leave unneeded furniture up for grabs on the sidewalk. Be careful of trusting beds or upholstered furniture because of the risk of bedbugs. But wooden or metal dressers, desks, entertainment centers, nightstands are all waiting to be a great addition to your home. The last day of the month (and a couple of days before and after) are excellent times to cruise around (in a rented Zipcar if you don’t have one of your own). The end of January, May, and August are all particularly good times as Boston’s enormous student population finishes semesters or internships. Craigslist’s free section – That’s right, Craigslist has a section devoted entirely to stuff people are giving away for free. Typically posts provide an address where the items are left outside, and a listing of what’s there. More reliable than just cruising the sidewalks, and you’ll be surprised at the variety & quality of what folks are giving away. Freecycle – Over 7,000 waste-conscious citizens are part of the Boston group on freecycle, where postings for both offered and wanted free things can be found. Not as high-volume as Craigslist, but a good option and less likely to make you take a drive only to find the piece of furniture’s already been taken by someone cruising the sidewalks. 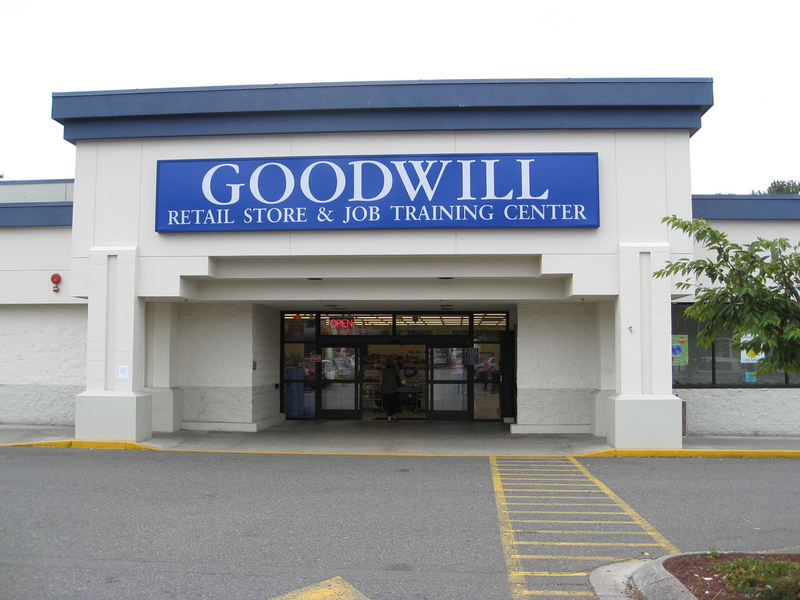 Thrift stores – Boston has over a dozen Goodwill stores in the area, and most of them offer quality furniture, appliances, and kitchenware. Mostly smaller items, but it depends on the Goodwill. Calling ahead and asking them if they have what you’re looking for works well. Craigslist for sale – The furniture section on Craigslist is filled with offers. You can filter by price range and search for particular items. If pictures aren’t included, always request them! Sunshine’s Furniture – This store in Davis Square is a wonderful shop for stylish furniture at cheap prices. New and refurbished good-quality finds here, and the Yelp reviews speak for themselves. IKEA – A short drive away, IKEA Stoughton also offers delivery. Internationally-known, IKEA offers the most comprehensive collection of furniture at a range of prices. Best for young professionals and new families. Urban Outfitters – The Back Bay, downtown Boston (near Faneuil Hall), Allston, and Harvard all have Urban Outfitter stores filled with trendy, hip furniture for young creatives & cool kids. Crate and Barrel – Two sizeable stores in Boston. Full sets of designer furniture, this is the luxury option for successful professionals. Bostonwood – Though it isn’t “luxury” furniture, there is no doubt that this is some of the highest quality furniture in Boston. Custom made by a local company using locally-grown wood, Bostonwood offers a tremendous variety of great furniture with great principles behind it. Casa Design – This boutique South End interior design showroom offers a surprising selection and excellent service. If you like the sound of “limited edition”, “Italian import”, or “technologically advanced” home furnishings, this is the place for you. Thos Moser – Boston is one of six cities to have a Thos Moser store. 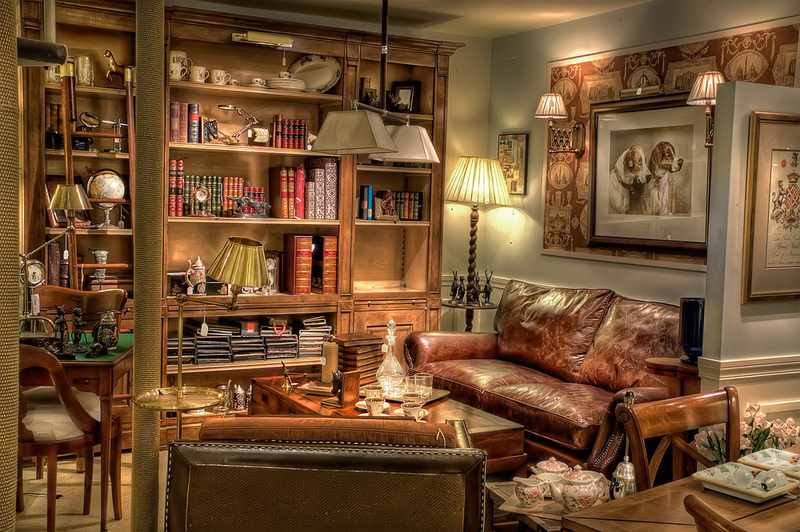 Antique-quality furniture, newly made with elegance and the highest-quality craftsmanship. Both their showroom and website are well worth spending a long time looking through.